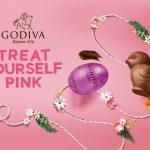 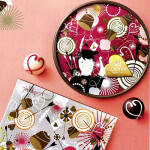 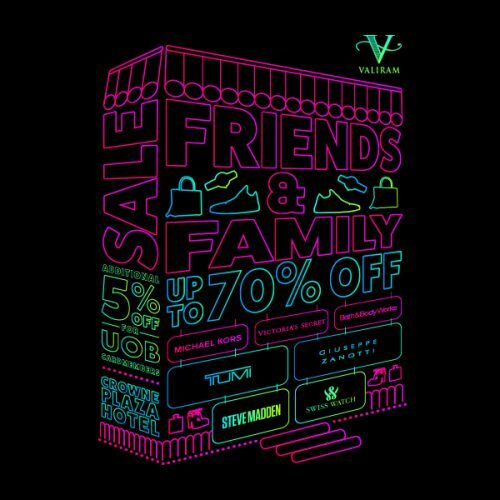 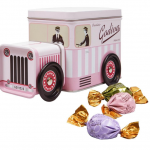 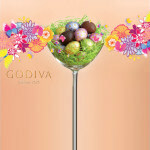 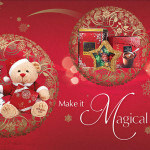 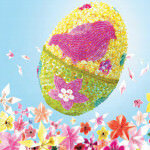 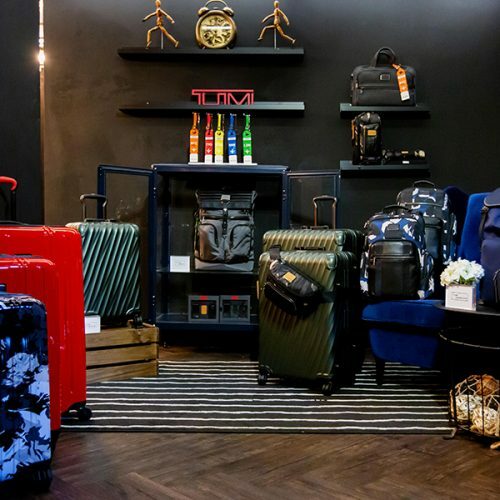 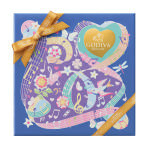 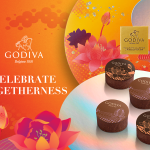 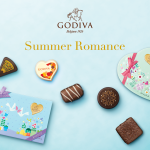 Valiram Group > Godiva > Latest News > GODIVA Introduces the Limited Edition Chinese New Year Collection! 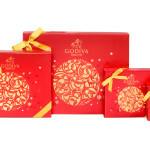 Usher in the New Year with Godiva Chocolates! 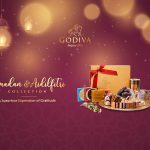 Gifting made exciting with customising your own Godiva hamper!